At Chin Law Group, your initial consultation with an attorney is free. At other law firms, you will only deal with non-attorney “case managers” or “hearing representatives” throughout the entirety of your case. At Chin Law Group, a zealous attorney will always be on hand to 1) speak with you regarding your case, 2) address any concerns, 3) fight the insurance companies and employers, and 4) represent you at the Worker’s Compensation Courts. There are no upfront fees or hidden costs. We only ask for reimbursement if we are successful in obtaining a favorable settlement on your behalf. Don’t let the insurance companies take advantage of you by being unrepresented. Contact us today to make sure no stones are left unturned in your worker’s compensation case. These can be caused by lifting or moving heavy items, other activities, or what is know as cumulative trauma. These are injuries gradually caused over a prolonged period of time after performing repetitive duties or tasks. These include, but are not limited to, cancer, asthma, lung disease, allergies, or hearing loss caused by exposure to toxins such as gases, molds, chemicals or fluids. These include heart disease, hypertension, or other conditions leading to stroke or other medical problems caused by or aggravated by work. These injuries, taking place while at work, may or may not be covered, depending on whether your case falls under one of many exceptions. These can include symptoms or conditions caused by excessive standing at work, such as knee or hip problems, phlebitis, or varicose veins. Diseases such as AIDS, hepatitis, tuberculosis can be covered but only if proven that the infectious source was work-related. If a work-related injury causes death, a worker’s dependents can qualify for compensation. There are many types of symptoms covered under workers’ compensation be it from a robbery, assault, discrimination, etc. We can also refer you to an attorney handling other areas of the law not offered by our firm. Chin Law Group also provides attorney to attorney referral fees. Please contact our office if you would like to further discuss referrals to our office. The attorneys at Chin Law Group are licensed to practice in the State of California. More importantly, we are familiar with the Worker’s Compensation Courts in California and a proud member of California Applicants' Attorneys Association ("CAAA"), an exclusive group of workers' compensation attorneys dedicated to the fight for injured workers. After years of experience, the attorneys have maintained an aggressive, yet ethical and honest reputation, and as such, have established rapports within the worker’s compensation community. Contact an attorney at Chin Law Group today to “leave no stone unturned” in obtaining the maximum benefits and settlements. 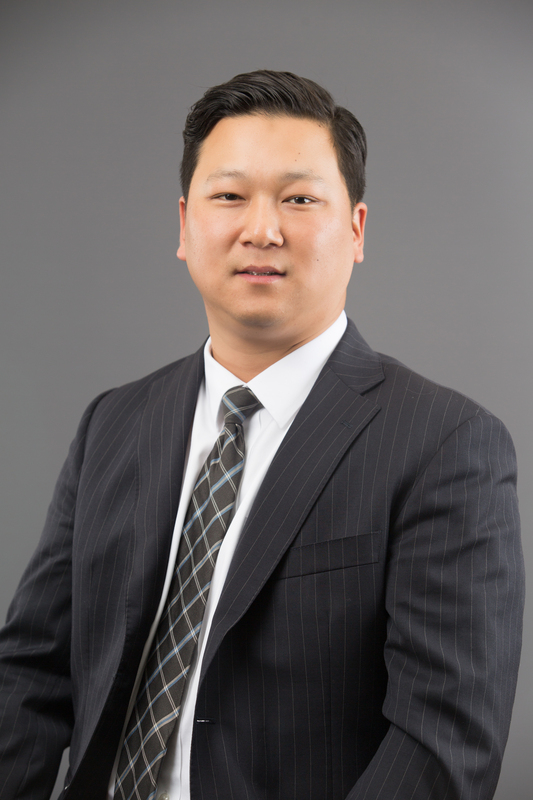 Daniel Chin is a founding partner at Chin Law Group, APC. He is a knowledgeable and imaginative trial attorney focused on maximizing benefits for his clients. Prior to founding Chin Law Group, Mr. Chin gained valuable experience practicing workers’ compensation defense at several prominent law firms, the most recent being at an Am Law 100 ranked law firm, Lewis Brisbois Bisgaard & Smith, the largest law firm in Los Angeles, California. He defended employers, insurance entities, and third party administrators successfully in all aspects of workers’ compensation litigation. As such, Mr. Chin has developed extensive insight into how the “other side” works and their tactics and strategies they employ. He uses this knowledge daily to help injured workers. Mr. Chin is conversationally fluent in Korean. He is licensed to practice law in the State of California. He works out of the firm’s Los Angeles office. In his spare time, he enjoys rooting for the Los Angeles Dodgers and playing softball and golf. 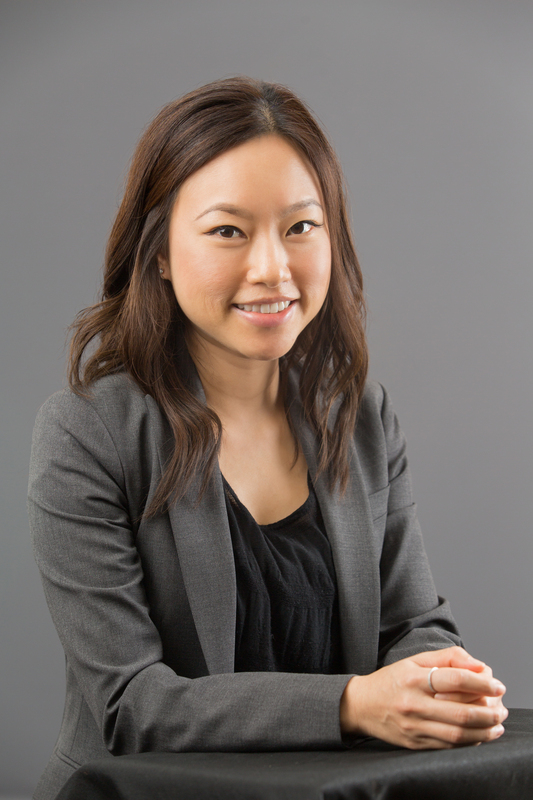 Irene Cha is a founding partner at Chin Law Group, APC. She is an aggressive trial attorney that deeply cares for her clients and the impact that injuries have on their lives and families. Prior to founding Chin Law Group, Ms. Cha worked at a prominent plaintiff’s employment law firm. Currently, Ms. Cha handles all aspects of the firm’s workers’ compensation cases, from intake to resolution. She is admitted to the California bar and is a member of the American Bar Association. Ms. Cha is fluent in Korean. She works out of the firm’s Los Angeles office. In her free time, Ms. Cha enjoys reading, hiking, and eating. Business hours: 9:00 a.m. - 5:00 p.m.
Telephone hours: 9:00 a.m.- 4:00 p.m.
DISCLAIMER: Chin Law Group welcomes your inquiries. You should be aware, however, that unless you are already a client of our firm, the act of sending electronic mail to our firm will not create an attorney-client relation or impose any obligation on Chin Law Group or any of its lawyers. Any electronic communication between us will not be privileged, may not be secure and may be disclosed to other persons. Therefore, you should not send us any emails that contains confidential or sensitive information.